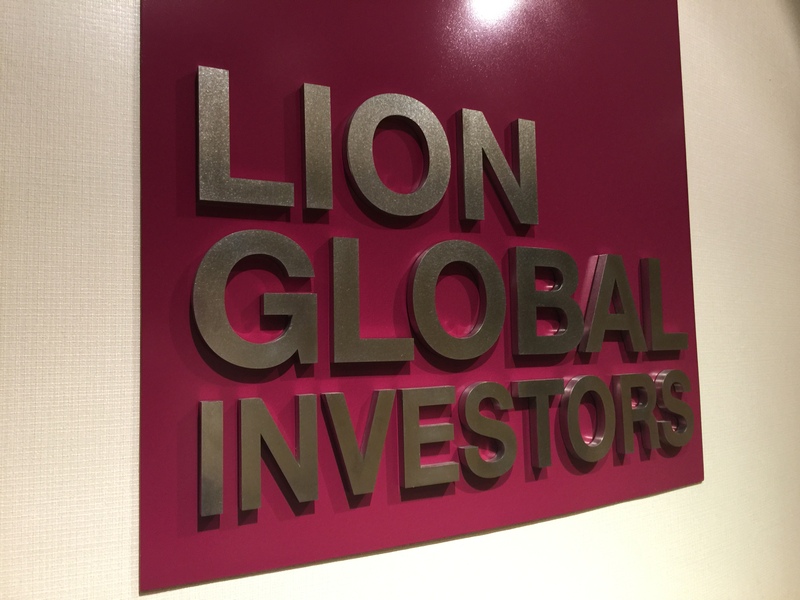 Investors in the Lion-Phillip Singapore REITs (S-REIT) exchange traded fund (ETF) saw returns of -4.8% for the 12-month period ended 31 December 2018. When taken since inception in October 2017, the ETF, which invests in a basket of Singapore-listed REITs tracked in the Morningstar Singapore REIT Yield Focus Index, returned 0.7%. The returns have been calculated on SGD terms with dividends reinvested, net of all charges payable upon reinvestment. To read the full article, please login or sign-up for a free 25-day trial here. No cancellation fees, and terminate anytime.